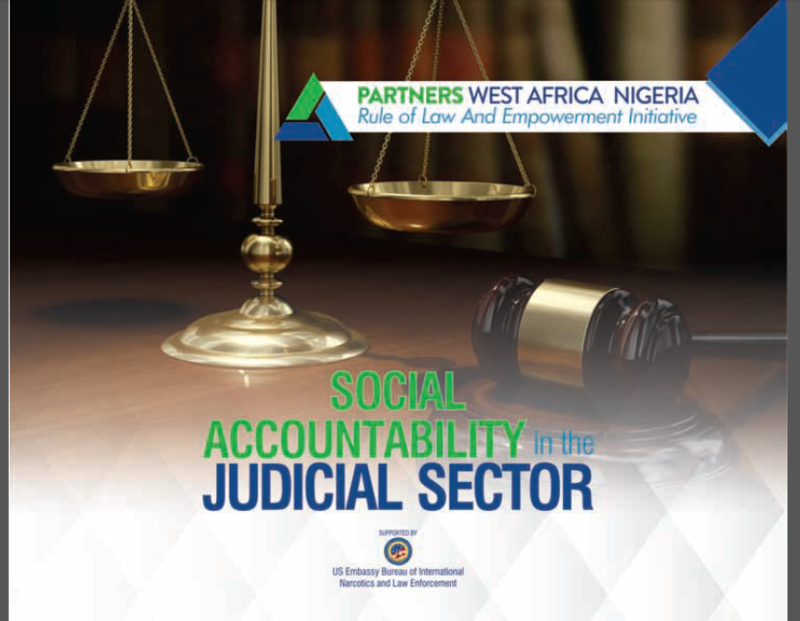 The Social Accountability in the Judicial Sector is an 8-month project implemented by the Rule of Law and Empowerment Initiative, also known as Partners West Africa-Nigeria (PWAN). The project was implemented with support from the US Department of State Bureau of International Narcotics and Law Enforcement Affairs (INL). 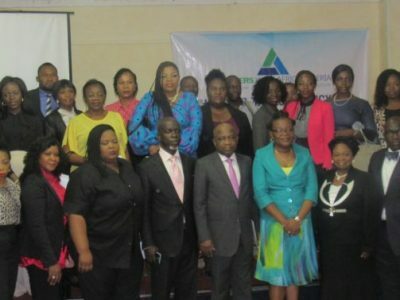 Partners West Africa-Nigeria, worked closely with the Nigerian Bar Association branches in Abuja and Kano, the Judiciary of the Federal Capital Territory (FCT) and Kano State, as well as the Sharia, Federal High & Industrial Courts in Kano. 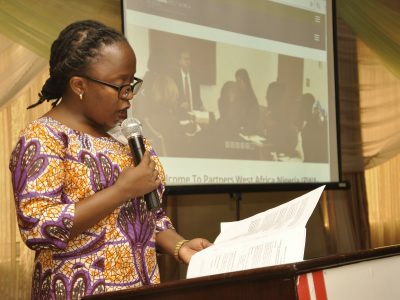 The major objective of this project was to increase civil society’s access to government information as a tool to fight judicial corruption, increase citizens’ access to justice and expand citizens’ engagement with the government. PWAN realised that this can only be achieved by increasing the capacity of civil society to access information on judicial process. PWAN aims to achieve this objective by promoting social accountability in the judicial sector. 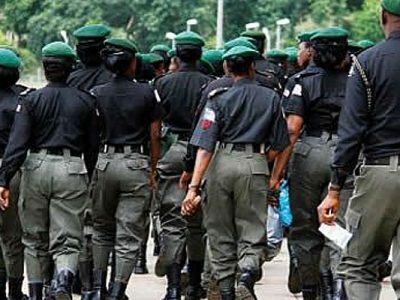 In pursuit of these objectives, a total of 77 observers were deployed across the selected High Courts in the Federal Capital Territory and Kano State. This took place between the months of October 2016 and April 2017, and each observer was in court for at least a total of 80 days within this period. This monograph was developed upon completion of the project, and contains the findings of the observation, across the designated courts in both states. 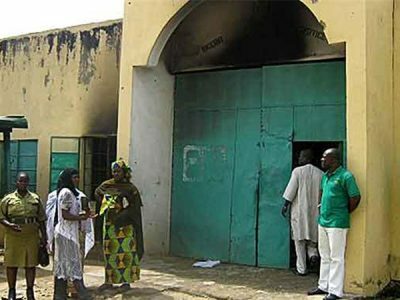 It also provides policy-oriented and operational recommendations for the Judiciary of both territories and for the Federal Government of Nigeria.